Babies are accepted for introduction to the aquatic environment from 4 months of age. 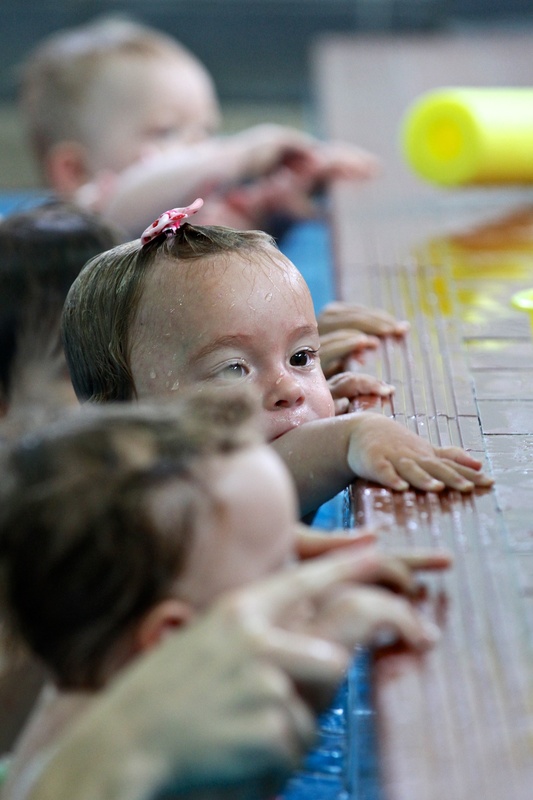 An instructor will promote confidence in the water for both babies and their parents, developing a healthy acceptance of the need for water safety. Babies will be placed in group classes according to age and ability and will initially be accompanied by an adult. These classes introduce breath control, safety techniques and the development of kicking and early stroking skills through confidence building water play activities. Private one-on-one tuition is also available.